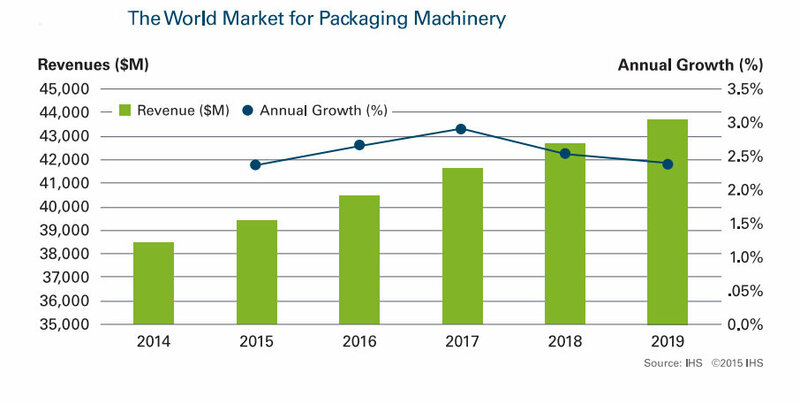 According to a recent report published by PMMI, the Association for Processing and Processing Technologies, the world market for packaging machinery value was estimated $38.5 billion in 2014 and it is projected to grow at a CAGR of +2,6%: it will reach a value of $43.7 billion in 2019. 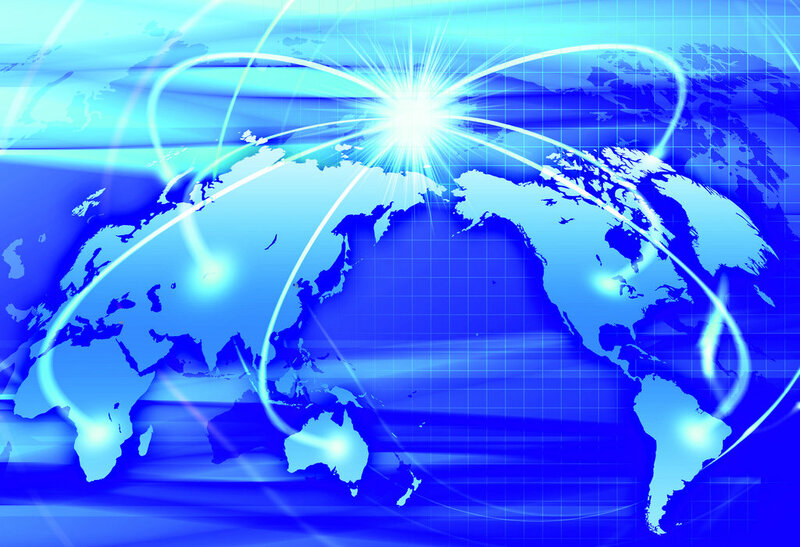 The form, fill and seal (FFS) machinery and labelling, decorating and coding machinery groups are forecast the fastest growing in each major region. China is forecast to grow the fastest, at a CAGR of 5.6% from 2014 to 2019.